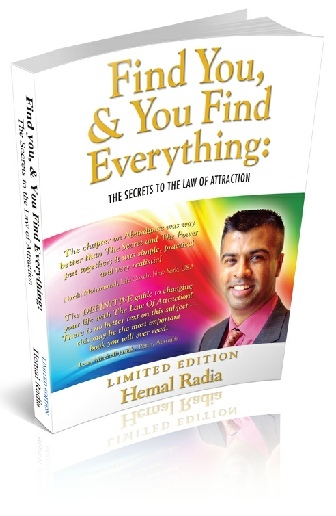 Home » Allowing » Why Haven’t You Yet Manifested What You Want? Why Haven’t You Yet Manifested What You Want? Are there some things that haven’t yet manifested for you? Too often people get frustrated about not being able to manifest or make happen the things that they would like or for the ones they care about. They then get disheartened, dispirited and lose hope in their journey of life. I’m going to share with you some thoughts that may help you whether that relates to you or doesn’t. 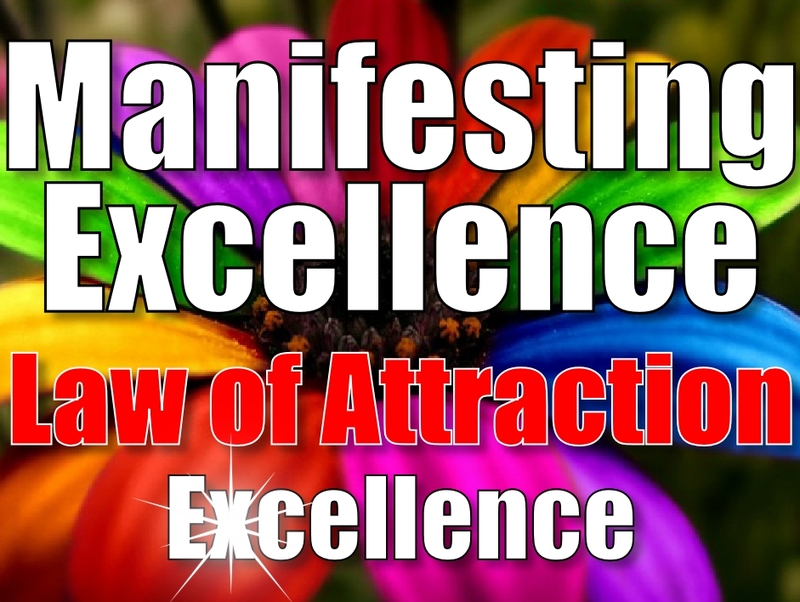 This is something I have been sharing in recent weeks on Manifesting Excellence. When I look back on my most successful manifestations (including my most grandest and mind-blowing), the common factor in them is CONGRUENCE. Realise you are an energetic system composed of various parts, aspects, beliefs etc. The reason why you don’t get the things you want when you don’t is there isn’t a congruence (or ‘alignment’) of those aspects. You experience the world through your senses, particularly visually, auditorally and kinesthetically as mentioned in recent calls. These are each channels of input and feedback you get when you are wanting to manifest something and give you clues as to what you need to tweak to get the congruence to get the manifestation. When you have congruence the indicator will be that your channels of input via your senses will be congruent – ie all of them delivering messages to you that are consistent with each other, rather than inconsistent or incongruent. If you have a beautiful image (visual) in your mind of something you are looking forward to having but remember someone telling you (auditory) that you can’t have it or get a bad feeling about it (kinesthetic), will you manifest it? In likelihood you probably wouldn’t, because there is an incongruence. What about you telling yourself (auditory) how wonderful a new (or current) relationship would be, you hear your partner say to you (auditory) how much they love you, but you remember imagery (visual) of your past memories where you were hurt. Will the loving relationship manifest? Not so likely, because again there is an incongruence. When you have congruence you will also feel this in your body. Whether it be excitement, a feeling of energy, exhilaration, or in other ways. Your body is an energetic system. When the thoughts you have are congruent and aligned, your body loves it! And you will know this because you have felt it before! It also helps its ability to heal and maintain itself, as well as more physical, mental and spiritual energy for other activities. I will be talking more about this and making your manifestations happen on a call this Thursday on Manifesting Excellence. If you would like to listen to the call or download the audio of it then you can register by clicking here. – Why does chanting or mantras work for some people? Have a very beautiful and congruent day! 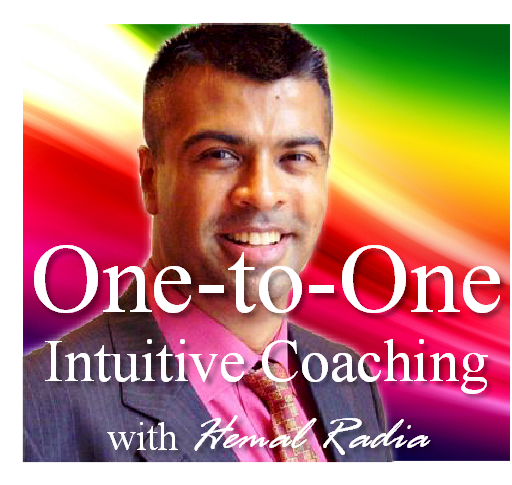 Being Intuitive, Congruence to What you Want, and "Muscle Testing"
"How Do Dreams, Symbology and Psychics Fit with LOA & Manifesting?" How Are You Preventing the Natural Manifestation of What You Want? What if your Current Challenge *IS* the Answer? Law of Attraction: Abundance, Money & Relationships in this Saturday’s Teleclass! Can Change be Quick, Easy, and Long-Term? Brilliant Hemal! We have to be it, to feel it, and see it The being part takes some practice, but when you can be it, you don’t even have to think about it, or expect it….because you already ARE it. Tricky in the beginning, but when you are authentically grateful, and joyous, about the Now, so many tremendously cool manifestations will flow your way. Ryan Biddulph recently posted…Are You Afraid of the Dark? I agree, Ryan! Nicely out!